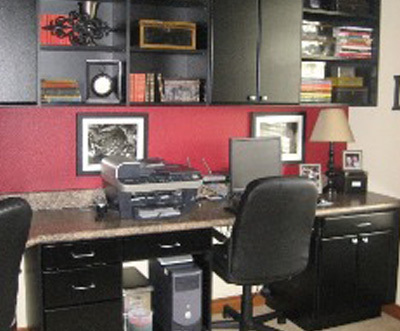 The Custom Closet Company is a family owned and run home design company which began its operations in the 1990. 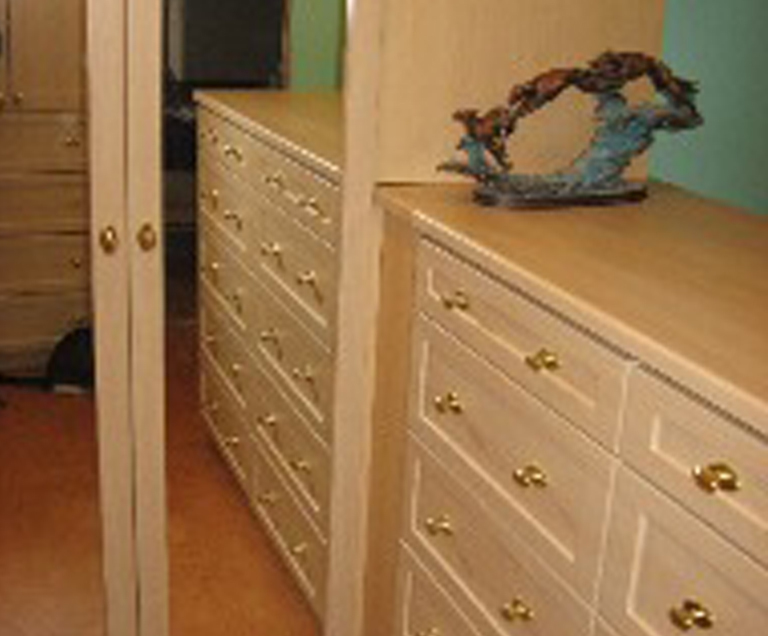 We are premier cabinetry and custom closet organizer company serving Bellevue, WA. 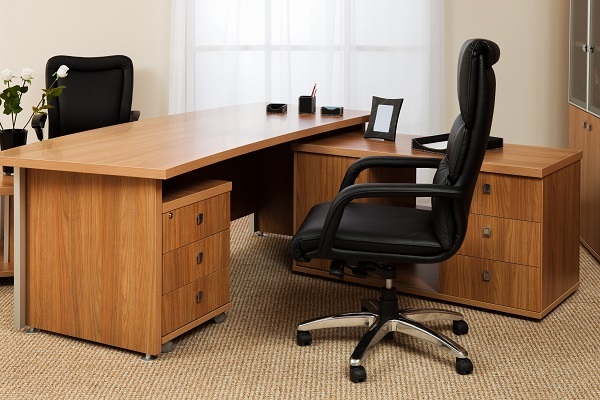 We offer top-quality closet organizers and custom storage cabinetry, storage organizers & shelving products which are available at economical prices. Our home design and custom installation experts operate efficiently, offering smart storage solutions for Bellevue residents. We address different and unique challenges that Bellevue homeowners face while confronting their home design, installation, and organizational needs. We make sure to meet your needs with a professional and personal touch. 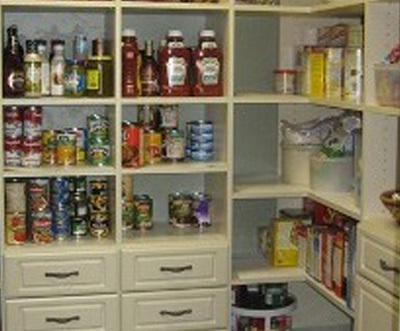 We employ professional closet organizers, designers, & installers that have perfect home design and carpentry skills. Our pride comes from your satisfaction and happiness with your storage and closet solutions for your Bellevue home. It is easy to decide what to wear with a functional and fabulous closet. 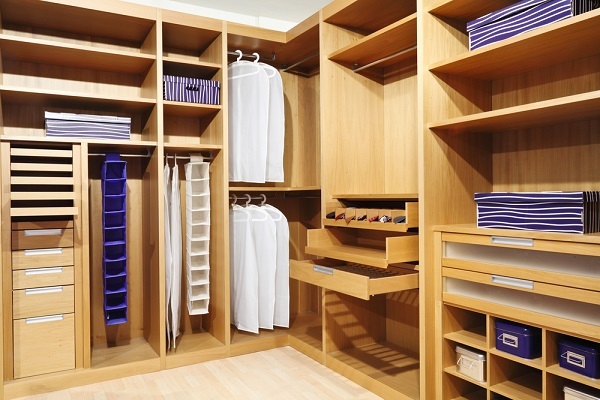 Custom closet organizers that have hanging rods and storage shelves organize every suit, shirt, or sweater in your custom style closet. Corner shelves increase storage spaces and provide optimum place for extra pillows, blankets, purses, and other bulky items. There are two kinds of closets – walk-in closets and reach-in closets. The luxurious walk-in closet design provides an intimate storage space while the reach-in closets which are generally found in guest rooms and older homes are popular for their concealed potential for stellar storage. Are you looking for experienced and professional closet organizers for your home or office in Bellevue, WA? 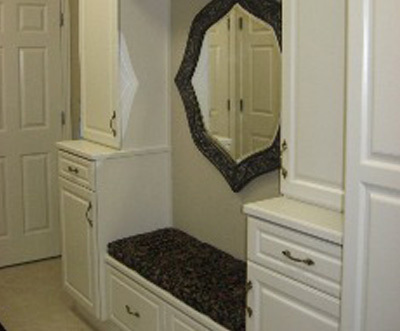 Why look further when The Custom Closet Company is here. We believe that it is our responsibility to see that our Bellevue customers are provided with unmatched and unbeatable customer experience, besides getting the best in custom closet organizers. Your preference and schedule are our primary consideration, when it comes to home design, closet organizers and installation services. Bellevue residents can call today at (235) 245-3883 to set up a free consultation!